We want to help children discover how much God loves them at a very early age. Our children’s ministry serves infants through 5th grade, and we want to provide them with the wonderful opportunity to learn about God and His love while preparing them for the future through biblical principles. We’re committed to helping the youth (6th grade to 12th grade) mature their relationship with God, grow their faith in God, discover their skills and talents, and find God’s will and purpose for their lives through sound, biblical truth and learning. 24 hours can seemingly be not enough time for you to keep up with your busy work schedule, take care of all your errands, successfully raise a family, and/or nurture your marriage, let alone walk and spend time with God. Our goal is to help you be more productive at work, have a healthy marriage, and/or build a great relationship with your children while keeping God #1 on your priority list. Whether you’re a single adult, a young-married couple, or a mature couple with children, we’d love for you to join us Sunday mornings for a time of fellowship to meet fellow adults and couples and to listen to sound, biblical teaching to help you have a successful Christian life. Single and married senior adults can discover how to maintain a healthy relationship with Christ by strengthening their faith and staying active. We provide ways for seniors saints to develop lasting friendships through regular outings and activities while growing in Christ together. We believe every person deserves a chance to thrive and grow in God at First Baptist Church. Our Special Needs Ministry reaches out to children, teens, and adults with physical, cognitive, and/or emotional disabilities and gives them the proper love, tools, and care to help them develop spiritually, physically, mentally, and emotionally. As a single adult, you face many unique challenges in your life that rest on your ability to make the right choices. Some of you are establishing where you will be going to school and what career to pursue, while others of you are simply trying to establish where you belong and what you believe about God, church, and faith. We want to offer biblical guidance and spiritual support to help you navigate these challenges successfully. Activities, community service opportunities, and Bible studies will help you build friendships and to grow in the Lord. Join us on Sunday mornings at 9:30 in one of our single adult Bible classes. The teaching is practical and helpful, and you will be welcomed as a friend. Visitar cualquier iglesia por primera vez puede tornarse en una experiencia difícil. Es nuestro deseo que su visita sea una experiencia agradable y sin problemas. Su primera visita a la Iglesia Bautista de Hammond será renovadora, cálida, y de mucho gozo para toda su familia. Con nosotros usted podrá disfrutar de música inspiradora, útiles enseñanzas y predicaciones; gente amigable, y un lugar que le hará sentirse como en su casa. ¡Le invitamos! First Baptist Church and its missions arm, Fundamental Baptist Missions International (FBMI), support missions teams in Africa, Thailand, and the Philippines in addition to hundreds of independent missionaries around the world. Our bus ministry has been reaching the people of the local Northwest Indiana region and the Chicagoland area for almost 60 years. It is responsible for providing transportation to thousands of people to church. We spread our love, support, and encouragement to the elderly with weekly visitations to nursing homes and providing transportation for those who are able to attend church on Sundays. Our Truck Driver’s Ministry serves as a channel to help the truck drivers who stop through the NWI region know Christ. The Jail Ministry reaches out to the incarcerated by giving them the hope of the Gospel of Jesus Christ. RU is an addiction-treatment program to help addicts conquer their addictions. RU has a 75% success rate for those who complete the program. RUSA is a public-school ministry focused on mentoring public-school teens find purpose and directions in their lives. The Lighthouse Ministry aims to meet both the physical and spiritual needs of the homeless in the Chicagoland area. Hammond Baptist Schools (K-12) is a private Christian school entrusted and run by First Baptist Church to teach and instill the core values and beliefs of First Baptist Church into its students while giving them a high-quality education in a safe, Christian environment. For more information visit www.hbaptist.com or call (219) 322-5400. City Baptist Schools (K-12) is a private Christian school specifically designed to reach inner-city children in the greater Chicagoland area. Its focus is to provide a safe, spiritual, drug-free, and gang-free environment and a high-quality education. For more information visit www.cbshammond.com or call (219) 228-2750. Hyles-Anderson College is a private Bible college geared to train students for Christian ministries. Its purpose is to provide a spiritual, academic, and cultural atmosphere that will produce well-rounded leaders. For more information visit www.hylesanderson.edu or call (219) 365-4031. 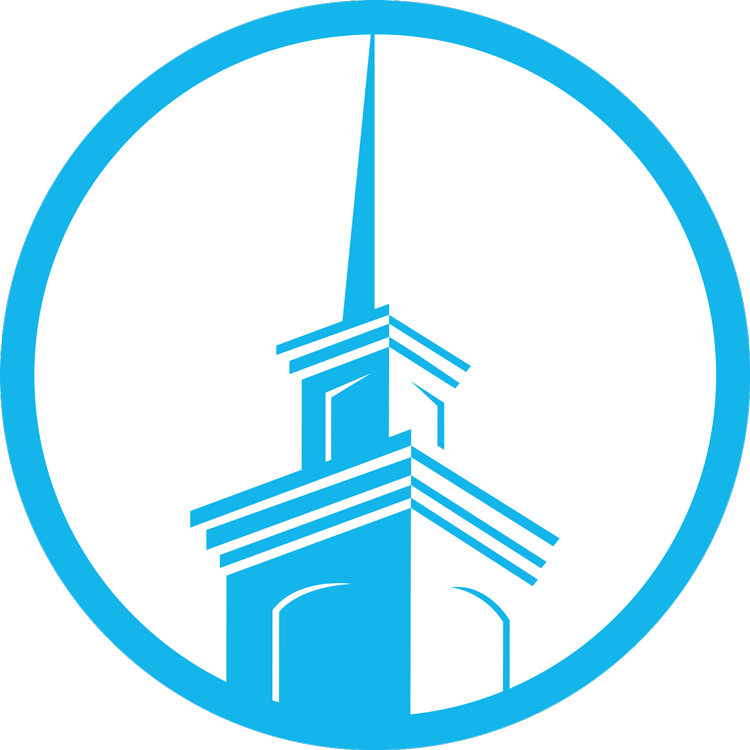 Many of Hyles-Anderson College’s courses are available online. For more information visit online.hylesanderson.edu or call (219) 365-4031. Listen to powerful, positive radio on 90.5 The Key FM. Visit thekeyfm.com for more information.